Onboard a kayak or a canoe, come and learn a bit about the history of Sainte-Hélène and Notre-Dame Islands, surrounded by an enchanting backdrop while navigating through the lagoons of Parc Jean-Drapeau. 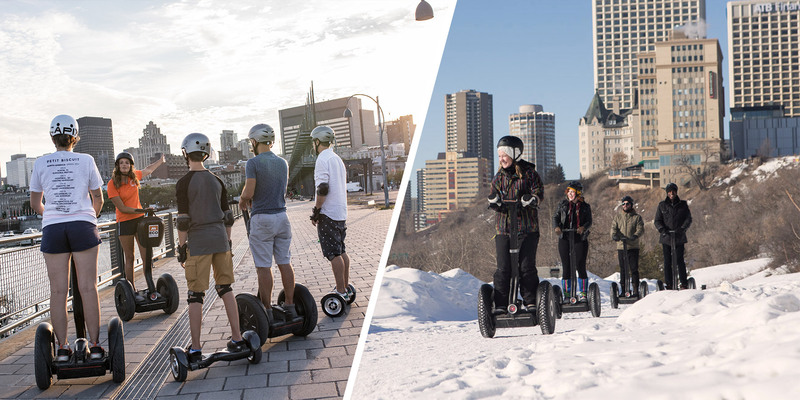 Combine the magic of the Old Port of Montreal with the magic of winter aboard a Segway to discover the most visited site in Quebec. Discover the Old Port at sunset in this Winter Segway Tour. You'll be charmed by all the enlighted monuments and landmarks! Try a futuristic and environmentally friendly machine. Learn more about the history of the places you visit. Travel more distance in less time. Take a tour with a small group for a more personalized experience. Avoid fatigue and have fun safely. A really fun way to see the Old Port! 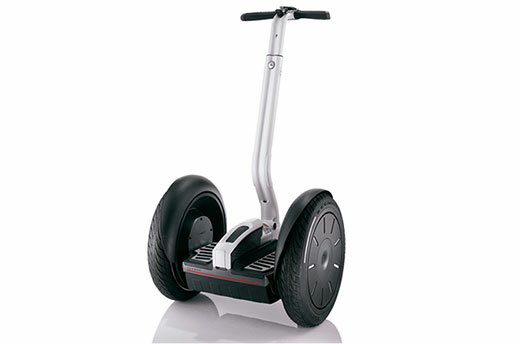 You can cover lots of territory on a Segway, and it is surprisingly easy to learn to ride. The staff are great, and the training is easy but thorough. Highly recommended! Love this! Have been with them twice, both times were great. They provide a bit of training to get you comfortable, the machines are easy to use, then take you on a great tour around the park. Great way to experience the area! You have to try this to discover the old port. Our guide, Joannie, was really informed on the old port’s history. The training really helps to be comfortable. Jump on one of our futuristic vehicle and follow the guide! It will take you back in time and bring you back to the history of the Old Port of Montreal. This is the first time you get on a Segway? Book in advance or visit us directly to try an express experience on the Old Port of Montreal. 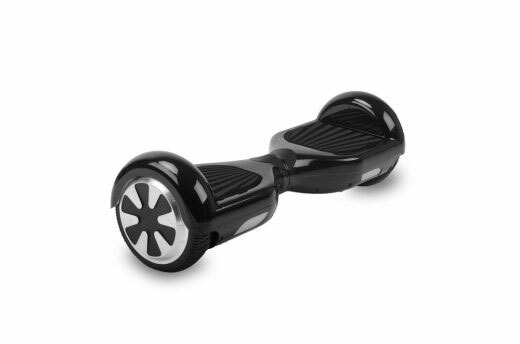 The hoverboard is a new way of locomotion playful and ecological. Thanks to a battery of sensors of last generation, the hoverboard stabilizes you permanently, allowing to reach a speed of 15 km / h in complete safety. Come and try it now at the Old Port of Montreal in our training area. 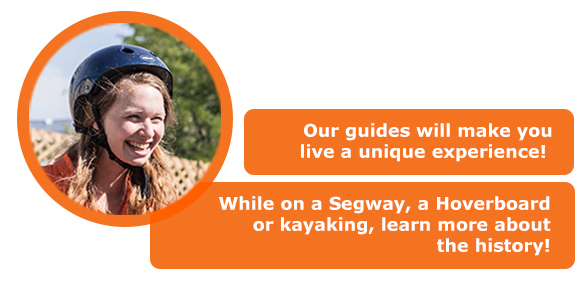 Check out this short video of our Segway, Hoverboard or Kayak Tours in Montreal!